What just happened? As part of its 20th-anniversary celebrations, Google has announced it is adding several new features to its core Search product. At a small press event in San Francisco, the company revealed that the refreshed experience would focus on artificial intelligence. The biggest change involves Google’s news feed, which is now called ‘Discover.’ It will appear on the Google homepage on all mobile browsers, showing content and articles based on your interests. The company said “evergreen” pieces that aren’t new will also be shown if they’re relevant to the user. Later this year, the Search box will include Activity Cards. These show your previous searches along with any visited web pages that are related to a search query. They won’t appear for every result, and users can turn them off. The ‘Collections’ feature, set to arrive this fall, performs a bookmark-like function that lets you save and organize search results related to particular topics. Google will also offer some related links you might find useful. Like Snapchat, Facebook, and Instagram, Google will soon have a ‘Stories’ feature. AMP Stories, which will focus on celebrities and athletes, let publishers show their content through a mix of video, text, and images in the search results. 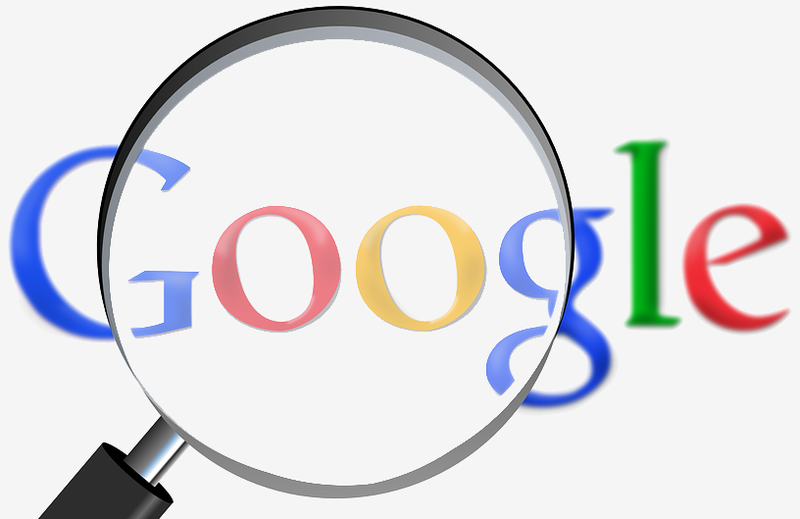 When searching for certain content, Google will show videos linked to that topic, as well as related topics. The upcoming Featured Videos function automatically generates preview clips that show the most relevant sections. Finally, Google is upgrading image search with a new ranking algorithm to improve the relevance of surfaced images. There’s also Google Lens, which lets you scan sections of images and use them for a new search, and Pathways, a job search tool that helps people find both jobs and related training programs.